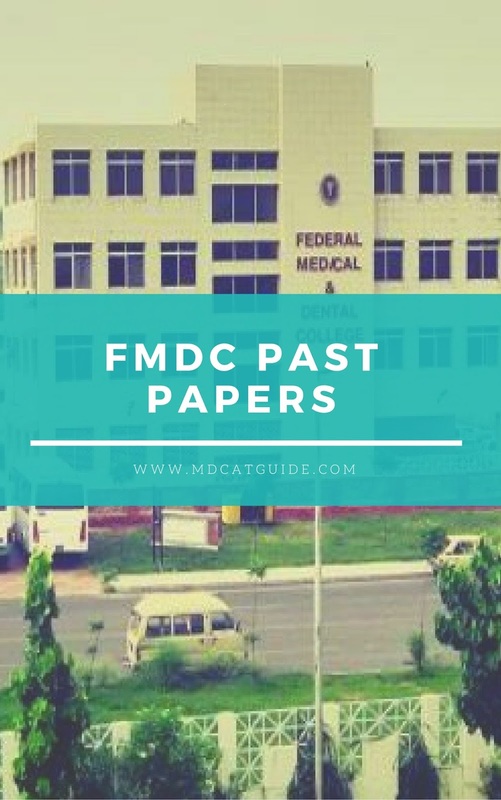 Past papers are very important for the practice.Here we uploaded Federal Medical and dental college Islamabad, FMDC Past Papers. Admission is open now in Federal Medical And Dental College Islamabad.many of students ask me about FMDC Past papers.so due to much demand, we uploaded all FMDC past papers with solution.and this year 2017 FMDC test will conduct by Higher Education Commission Pakistan. seats for MBBS.And FMDC is affiliated with Shaheed Zulfiqar Ali Bhutto medical university Islamabad. FMDC admission test conducted by HEC in various cities of Pakistan. Here is a quick way to download FMDC Past Papers simple click on download. if you want to read FMDC Past Papers online click on read online Button.